Mary Buhmen, owner of Meiners Animal Clinic, has generously enlisted the help of Rangel Construction to oversee the remodel of the clinic’s new location at 3500 W Chicago Street in Rapid City. The new space, which at 2,900 sq ft is an expansion of the former location, will take approximately 4 months to renovate and will feature design leadership and coordination by Rangel. New rooms will include reception and waiting areas (dogs and cats separated in order to keep the peace), exam rooms, an x-ray room, and new surgery and treatment rooms. 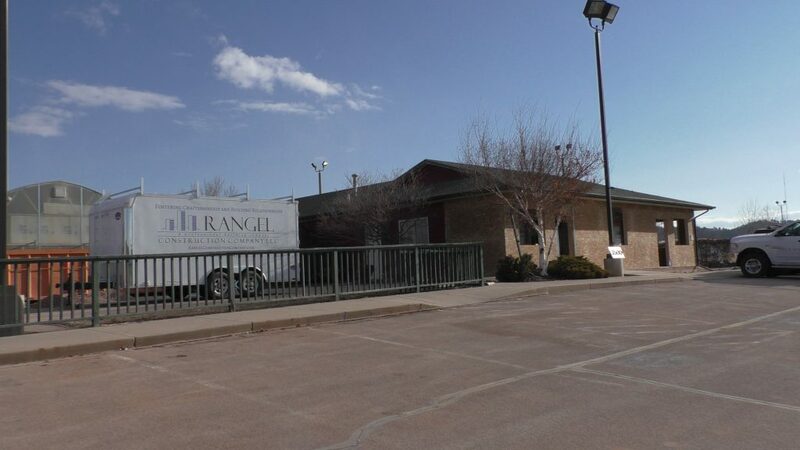 Rangel Construction’s duties include the interior demolition of the existing space as well as installing new interior walls, doors, floor coverings, cabinets and countertops, HVAC equipment, and LED lighting. The new clinic is expected to open in the summer of 2019. Thank you to Meiners and Mary Buhmen for their confidence in Rangel Construction to provide this exciting expansion to their business!